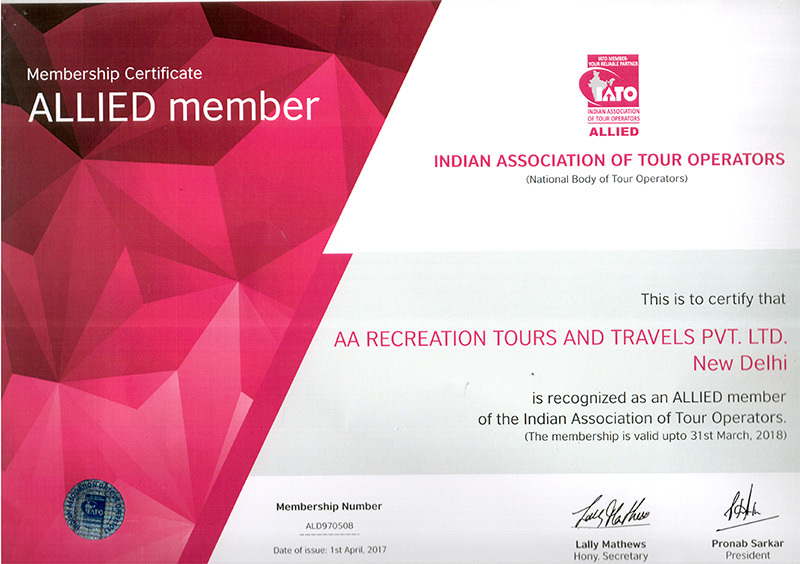 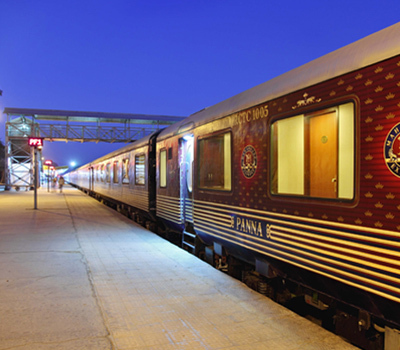 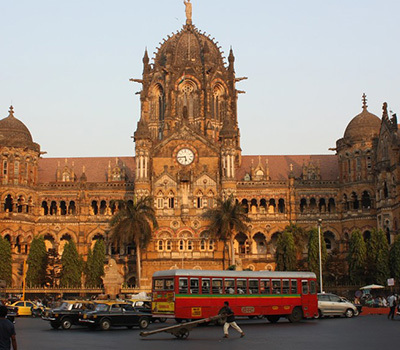 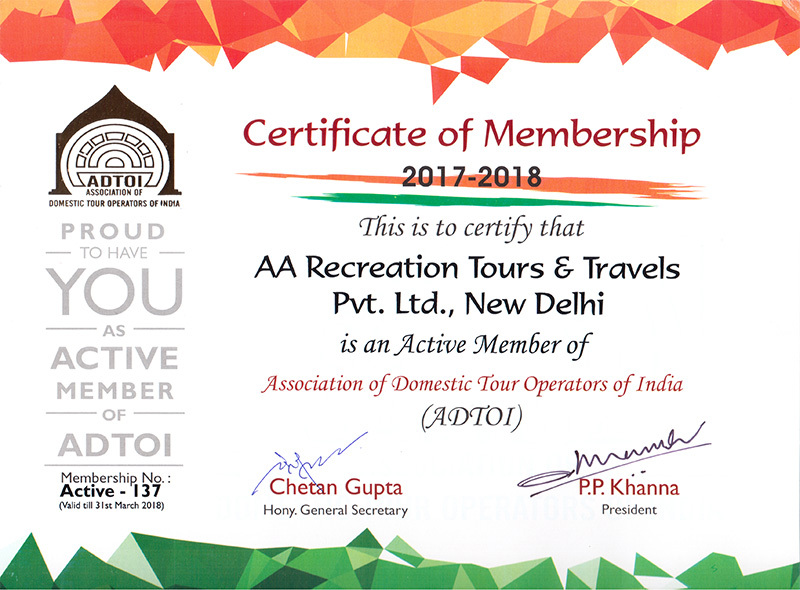 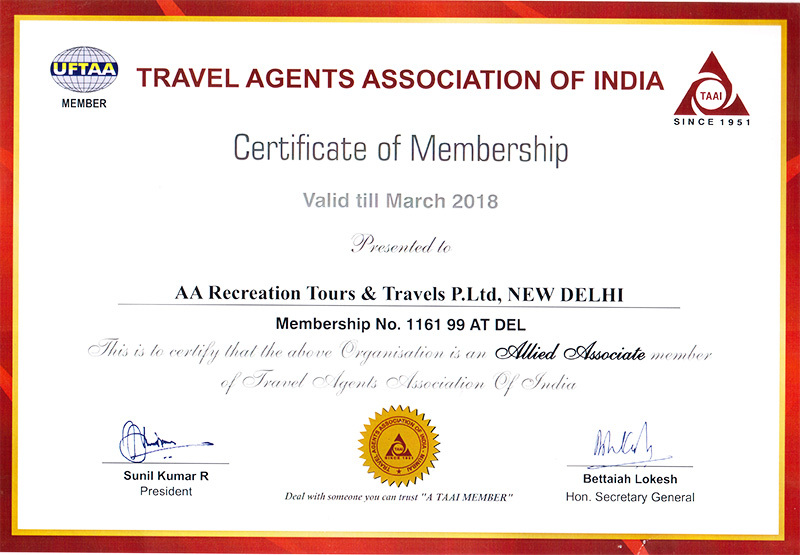 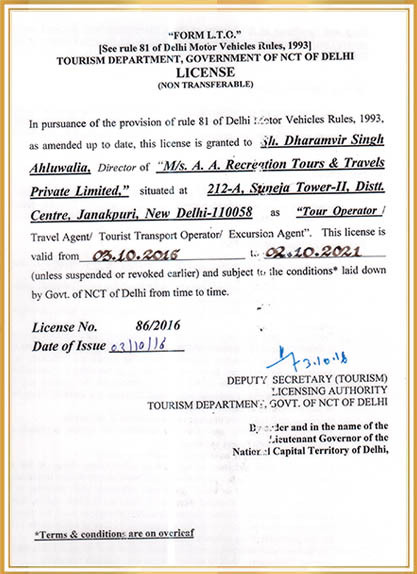 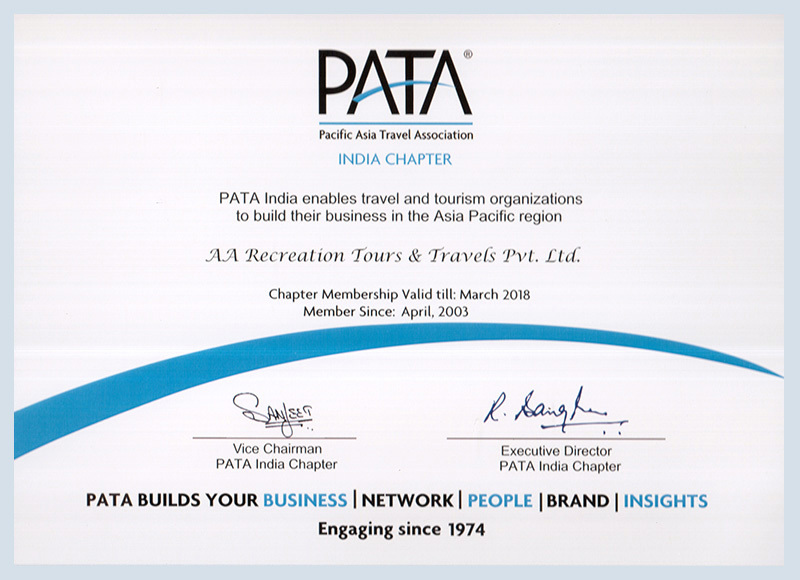 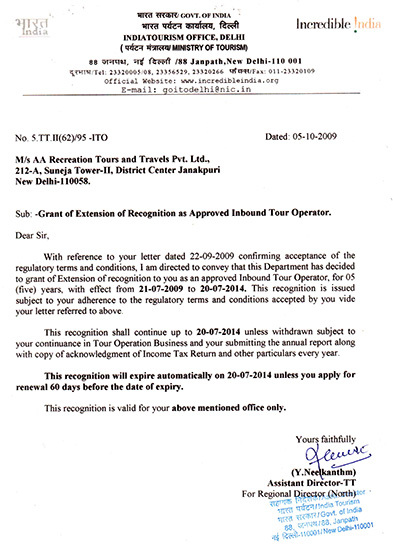 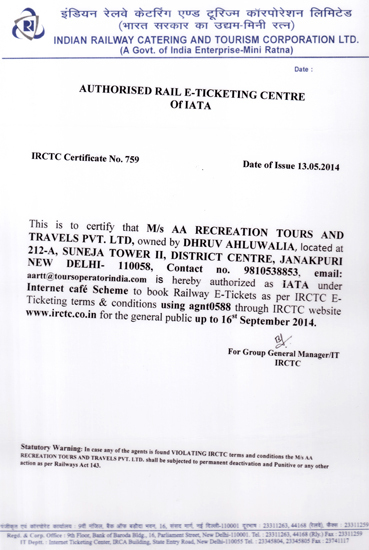 We are 34 year old Destination Management Company in India. 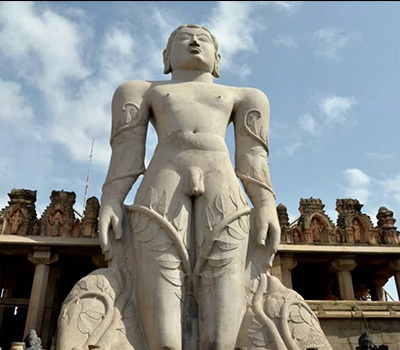 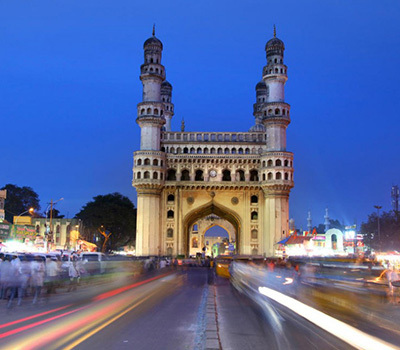 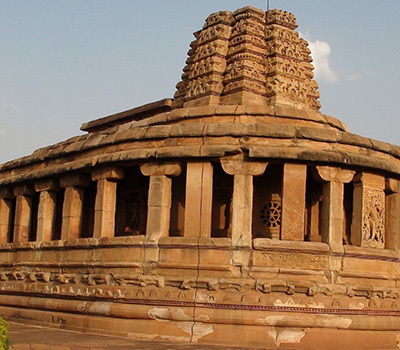 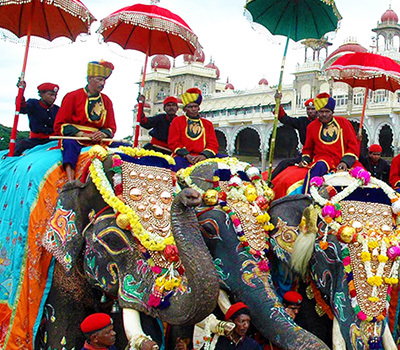 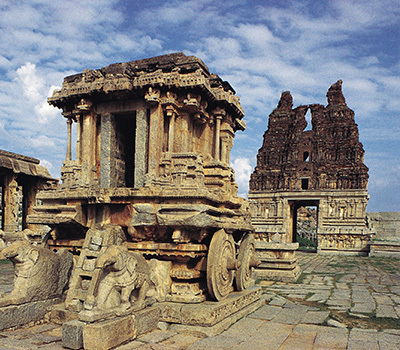 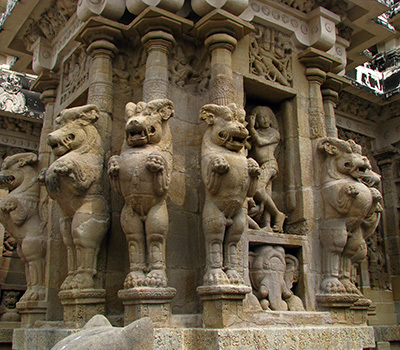 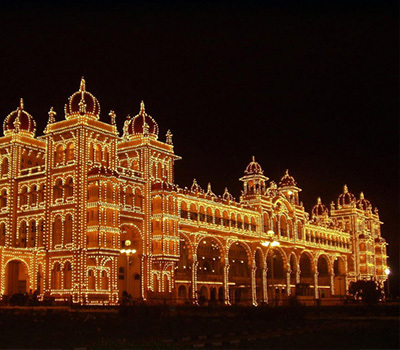 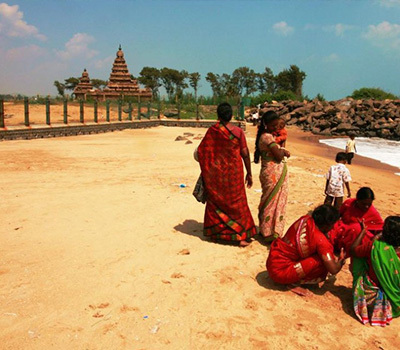 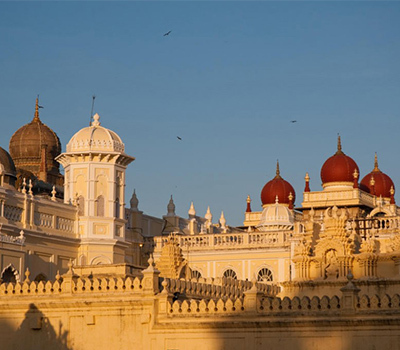 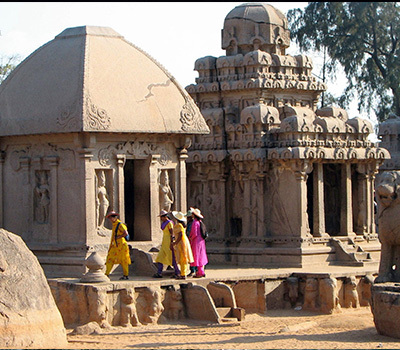 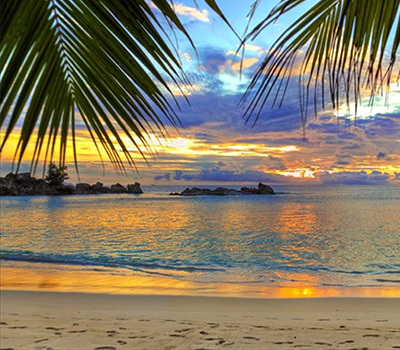 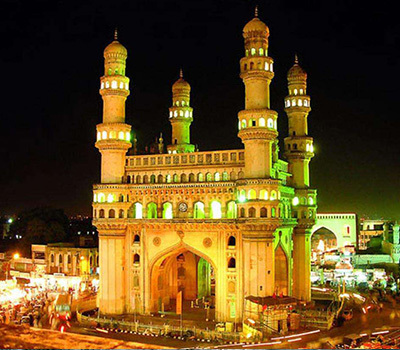 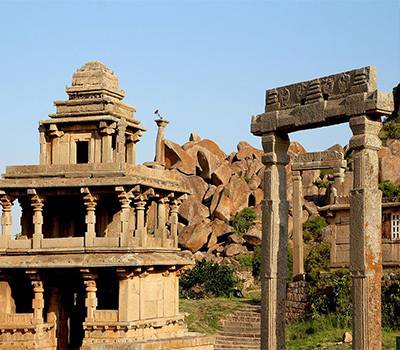 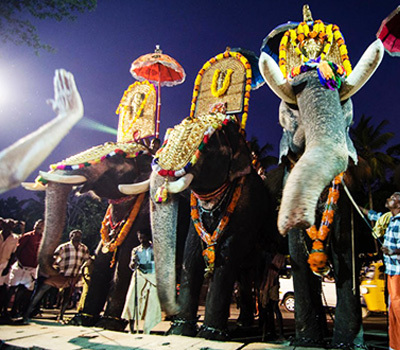 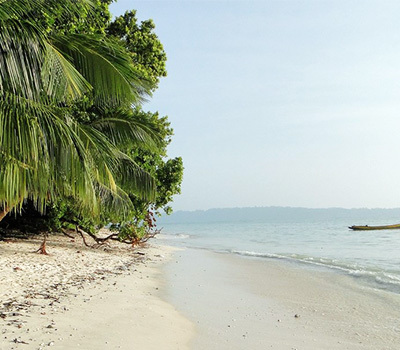 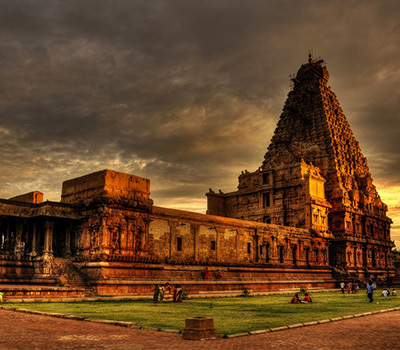 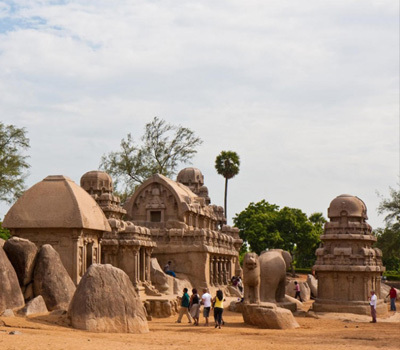 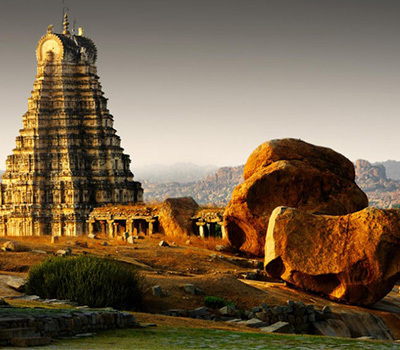 We have made a customized tour for individuals, Small Groups & large groups for South India is an opportunity to disconnect from the daily routine and escape to a mesmerizing, lush, tropical South India. 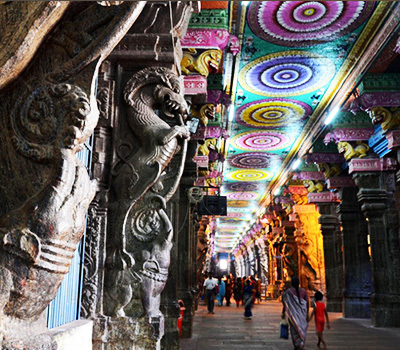 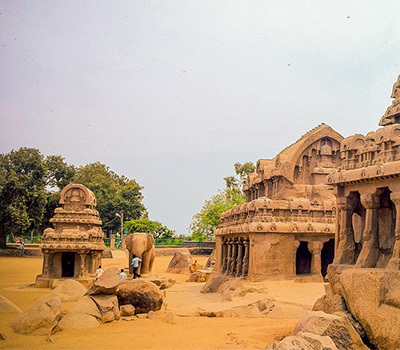 In Tamil Nadu and Pondicherry you will discover the richness of the Dravidian Temples in the flamboyant colors and the charm of the Old French South India countertops. 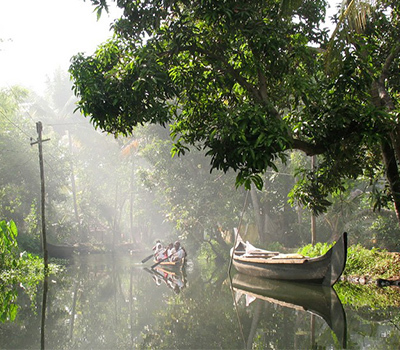 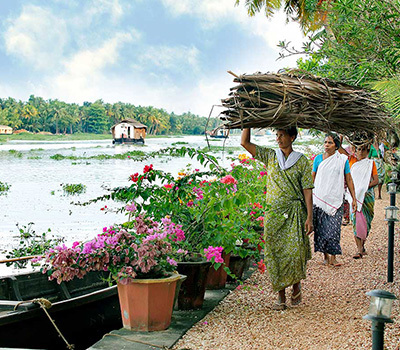 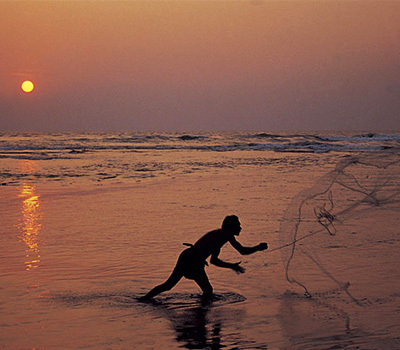 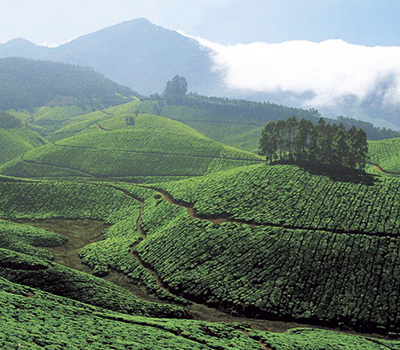 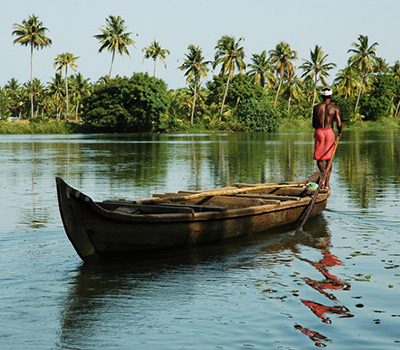 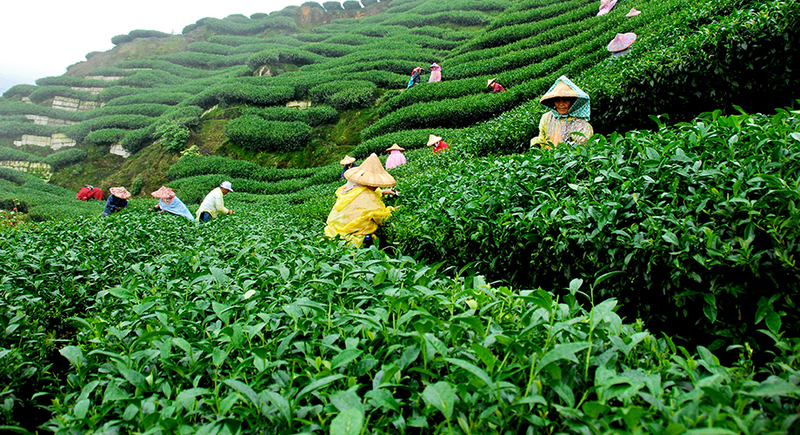 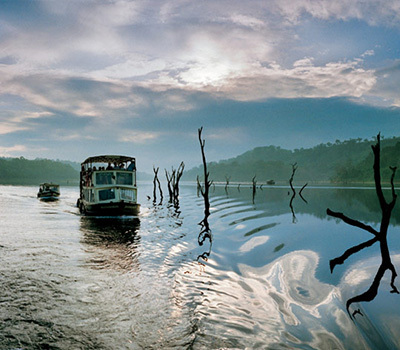 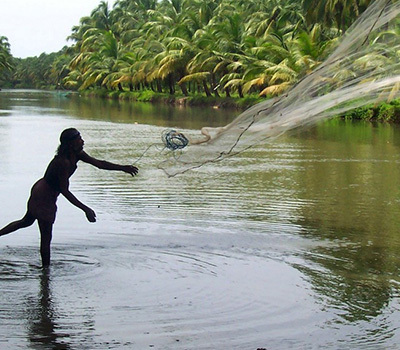 Nature lovers will be amazed by a trip to kerala. 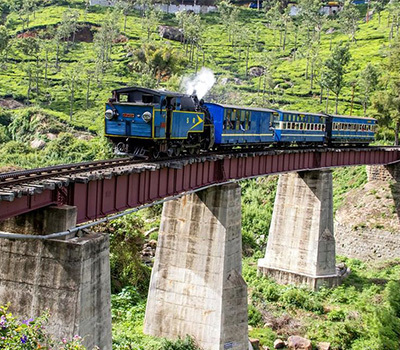 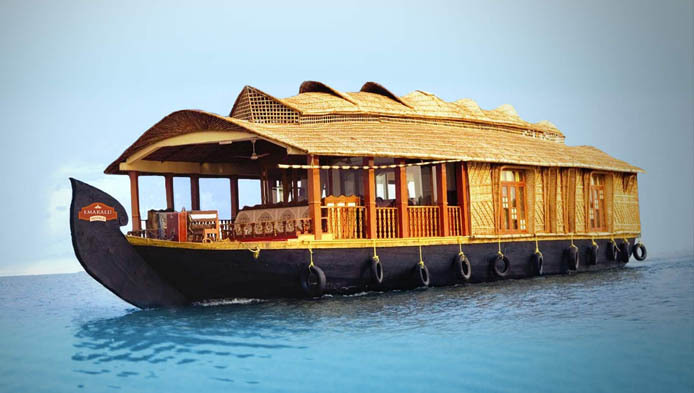 You will discover protected nature reserves, the tropical Kannur and Kovalam beaches, the Munnar tea plantations and the famous backwaters, channels on which will sail surrounded by the lapping of water and birdsong. 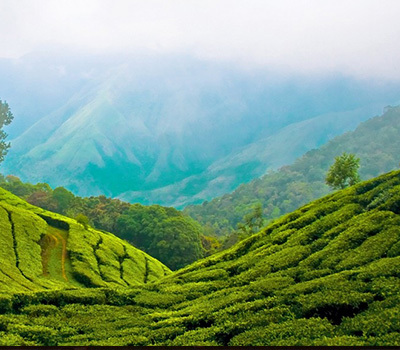 Ayurveda Package , Backwater Tours , Beach Tours, Ethnic Tours, Hill station Tours and Luxury Tours . 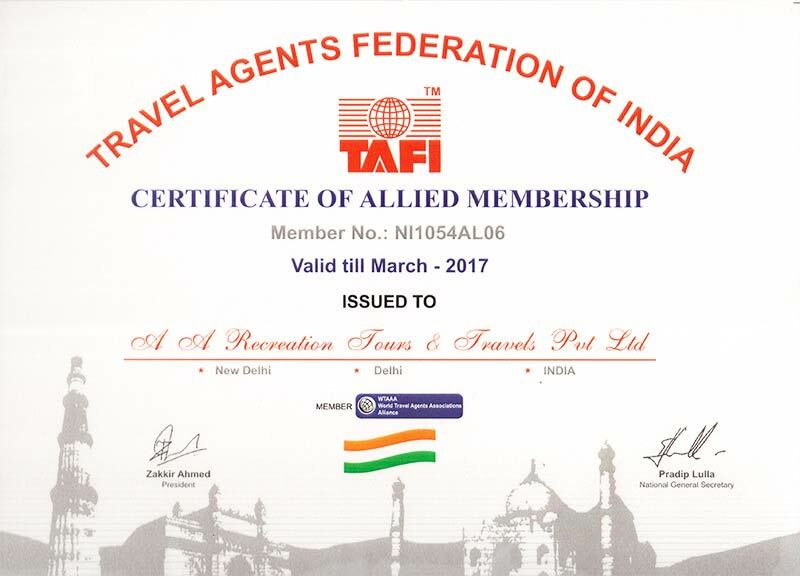 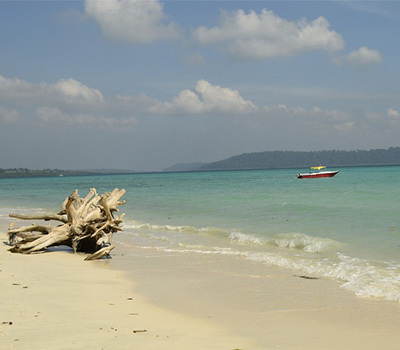 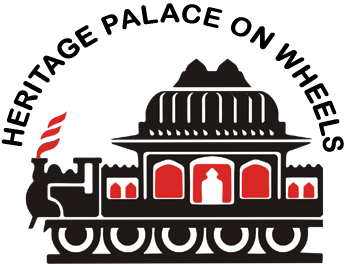 Delhi – Agra – Fatehpur Sikri – Jaipur – Amber Fort – Delhi – Cochin – Munnar – Alleppey – Periyar – Marari Beach ..